This entry was posted in Uncategorized and tagged engineering, Ethics, philosophy of technology, science. Bookmark the permalink. 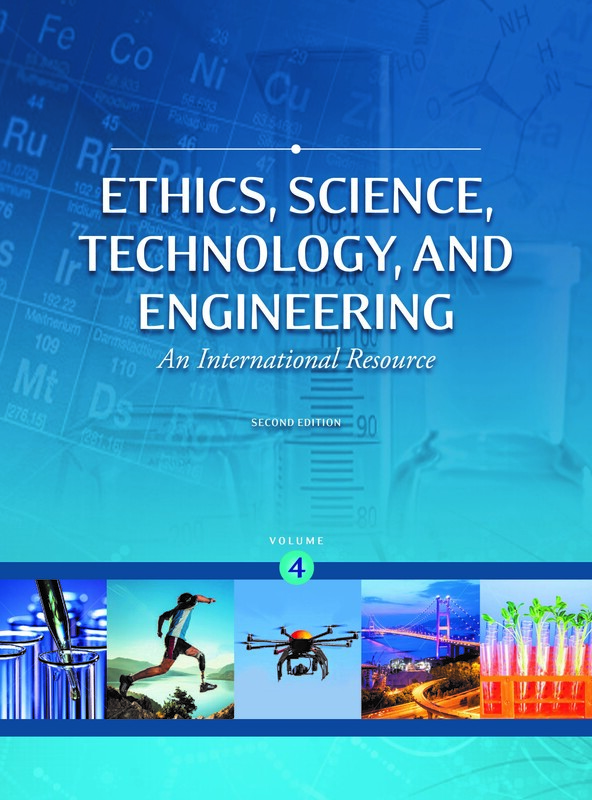 Hi,I check your blog named “Ethics, Science, Technology, and Engineering: A Global Resource | jbrittholbrook” like every week.Your writing style is witty, keep doing what you’re doing! And you can look our website about proxy list.